"Can you recommend somewhere to eat on Capri that isn't too expensive?" This is one of the questions we are asked most frequently, and to respond we've put together this guide to restaurants and cafés on Capri where you can have a low-budget lunch or dinner. We're not talking about the touristy places with a fixed menu, but places where we locals go when we want to keep it to under 20 euros! 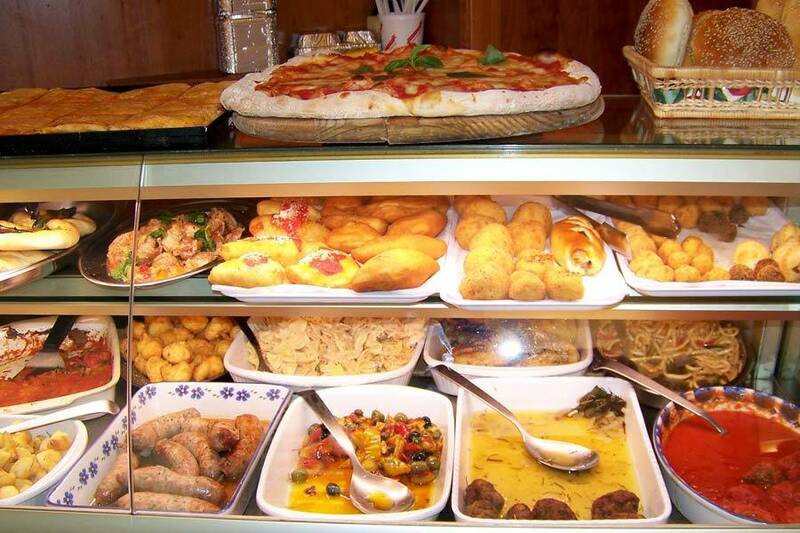 On Capri, Verginiello is a guarantee: open all year round, with excellent food, a friendly atmosphere, and great prices. The cuisine is very traditional, so you can sample the island's famous ravioli capresi or pasta dishes tossed with seafood. They serve pizza both at lunch and dinner. 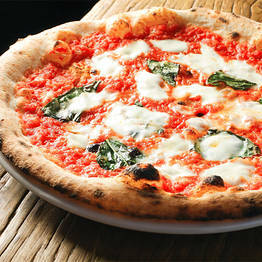 For a full dinner, you'll spend around 30 euros, but less for a light lunch or pizza. Verginiello, Via Lo Palazzo, 25/A, from Via Roma take the stairs down from the post office. 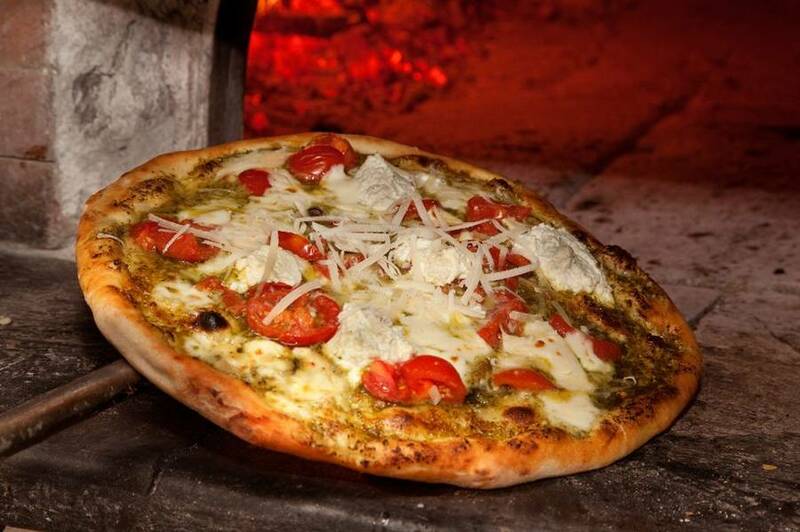 In Italy, the best way to stay in your budget for dinner is to order a traditional pizza. On Capri, there are a couple of good pizzerias (Verginiello and Buca di Bacco), but many think the very best is in Capri town in this tiny restaurant along Via Tommaso de Tommasi. The atmosphere is young and casual, it stays open late, there is a big screen tv to watch sporting events, and they often organize events and games. For a pizza and a beer, expect to spend about 15 euros. Just a few steps from the Piazzetta, this small fishmonger sets up tables and stools and clients can order tuna or salmon burgers, fried calamari, fish tartare, or pasta dishes with fresh fish and seafood. For a meal and a glass of wine, you'll spend between EUR 15 and 20 per person. At Capri Pasta you can pick up take away dishes for a picnic at the beach or at some shady spot on the island. 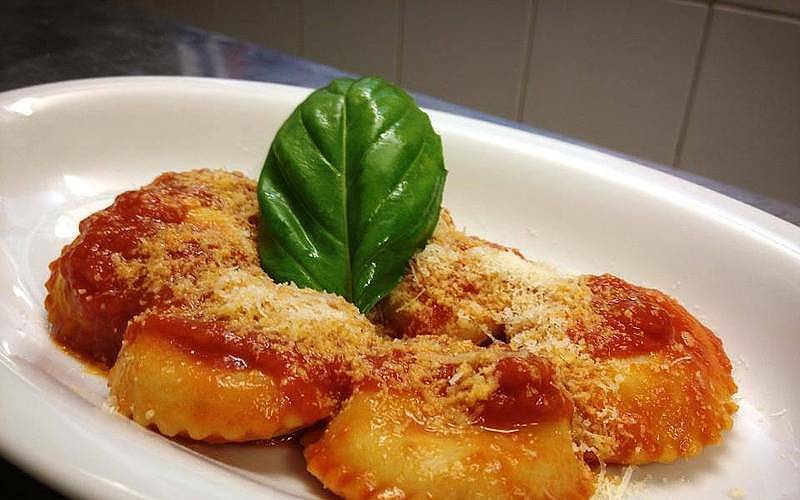 The house specialty are the ravioli capresi, especially fried and eaten out of hand like street food. They also prepare sandwiches and piadini made to order, and are open in the evening during the month of August. Da Antonio: a landmark kiosk at the Punta Carena lighthouse near Anacapri. Famous for its caponata, a traditional island salad made with croutons, tomatoes, mozzarella, lettuce, and other light summer ingredients. Also try the "saltimbocca con la parmigiana", the "torta caprese", and the white wine with peaches. 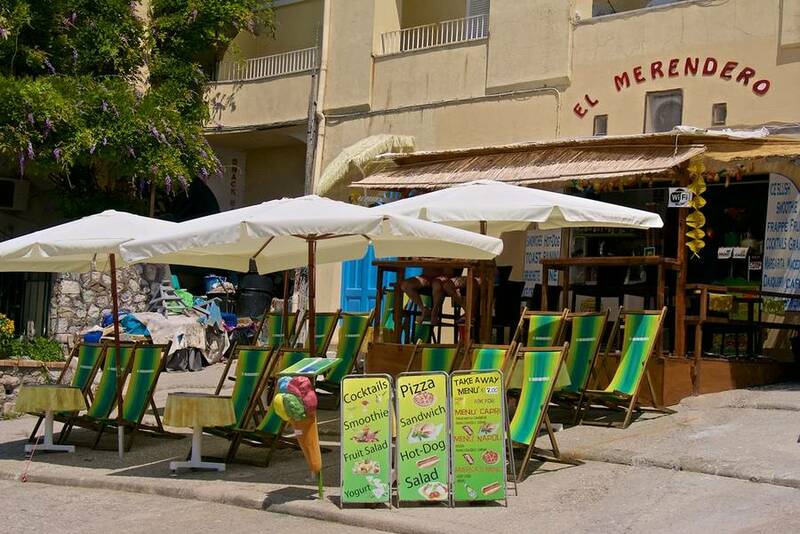 El Merendero: a café on the Marina Piccola beach serving sandwiches and sangria under tropical umbrellas. A perfect beach break! Da Aldo: the best "caprese" sandwich on the island can be found at this deli in Marina Grande. Perfect for a beach picnic or to take on board your boat! 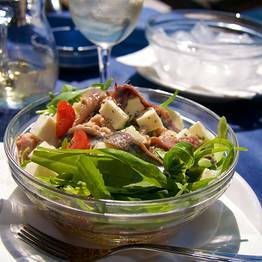 Michel'angelo: the restaurant offers cheap takeaway pic nic packages for 1 person or more people that comprises of one salad/pasta/insalata di riso, one slice of Torta Caprese (chocolate/lemon) and a bottle of water (still/sparkling). Each pic nic basket is freshly made to order and it also includes a map of where best to enjoy a pic nic in Capri. Don't even try to resist the siren call of this gelateria, with the scent of freshly made waffle cones wafting up Via Camerelle toward the Piazzetta. Try the unique "pignolata" and "caprilù" flavors for something a little different. A small cone costs 3 euros.